Partake in a healthy ration of nuts if only for a fleeting moment when relaxation is yours. 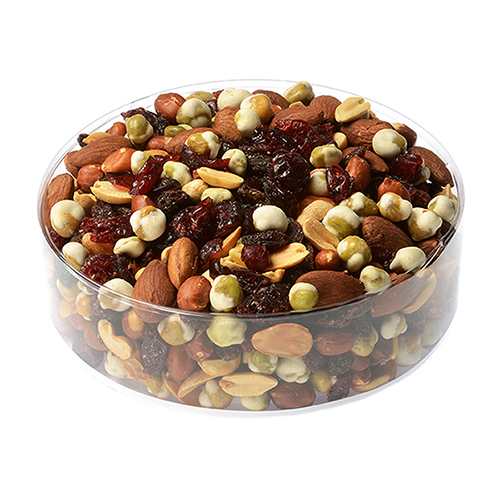 Fastachi signature gift box holds a clear container with plenty of Fastachi's favorite Wasabi Nut Mix for this second and other calming ones to come. This was my firts time ordering through Fastachi! I was expteremely pleased with how easy it was to navigate the site and find a size/cost that suited my needs. My order was delivered promptly and on time and overall, this was a very pleasant experience. I will certainly be ordering more gifts again! These nuts are addictive. The pop of wasabi heat along with the mix of nuts is a great combination. Not too spicy. 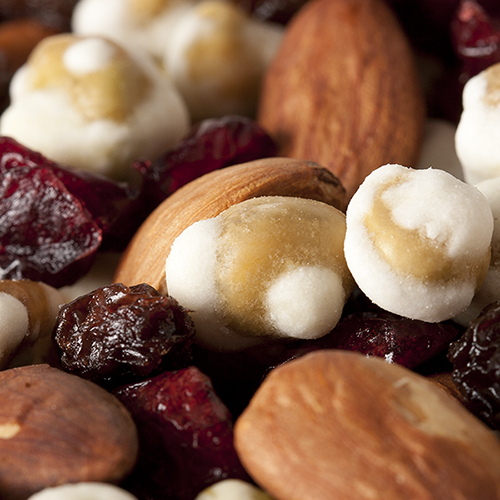 The quality of the nut mixes are superb in general.